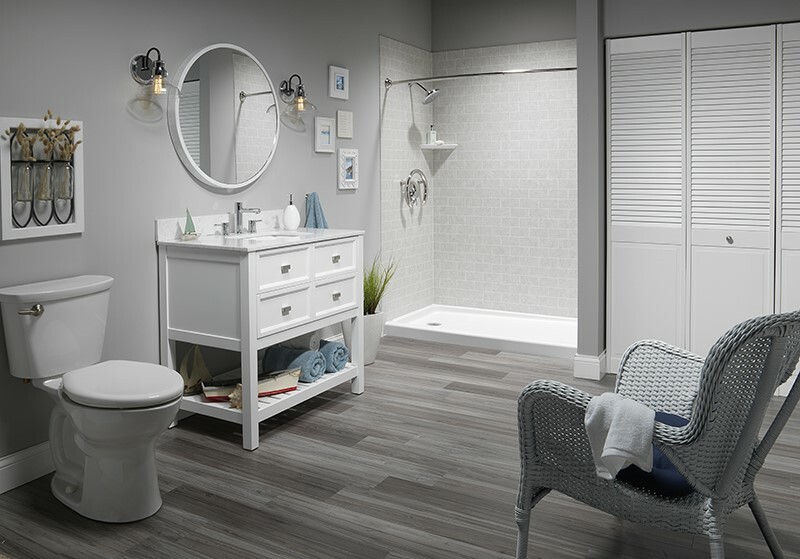 Bath Planet eliminates the stress of a messy, time-consuming, expensive bathroom remodel and creates the bathroom of your dreams in as little as a day! 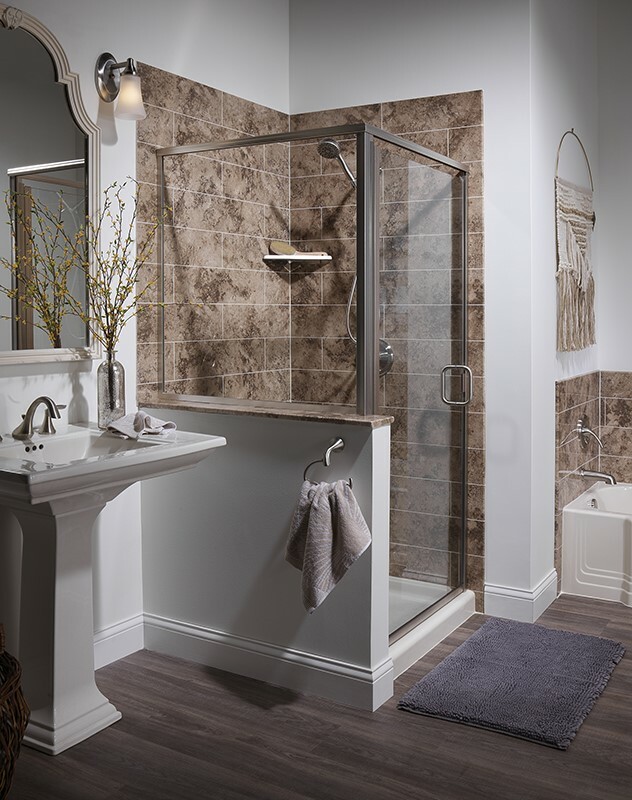 Our shower renovations are all engineered to be completed with minimal disruption to your daily routine, while still being completely customized to your bathroom and style. 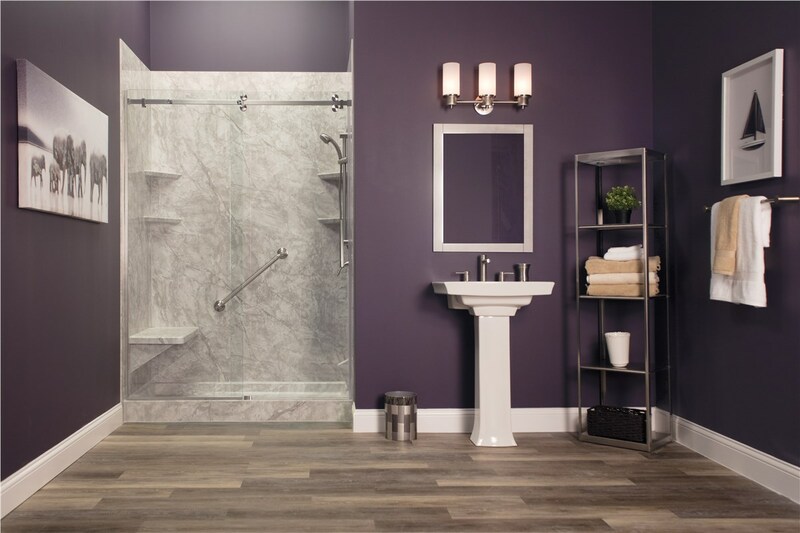 At Bath Planet, we manufacture only the highest quality products, using multi-layer acrylic that withstands daily wear and tear and even resists growth of mold and mildew. 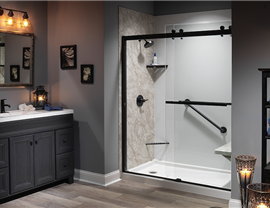 The low-maintenance shower design eliminates the need for tough scrubbing and bleaching, and gives you peace of mind that your shower environment is cleaner and healthier than ever. 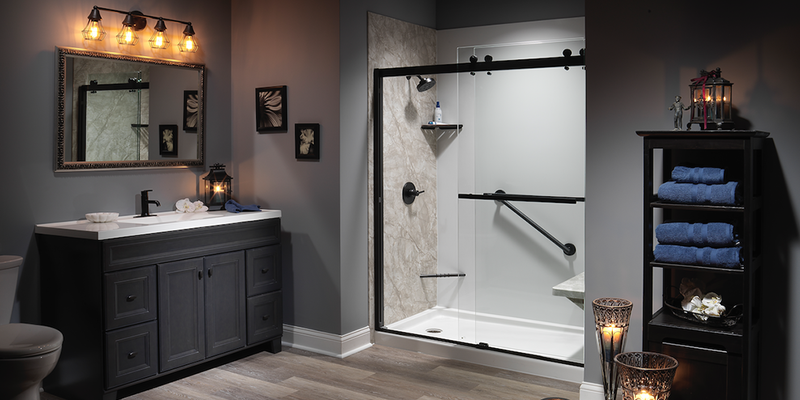 Learn more about the endless shower replacement possibilities with Bath Planet. 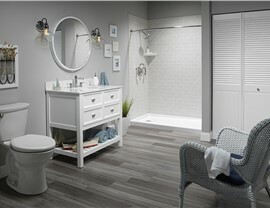 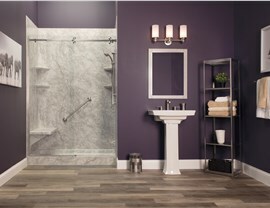 Call us to speak with a helpful representative and schedule your FREE bathroom remodeling consultation today!